Pius Mayanja, a Lewiston hip-hop artist, touched by the story of missing toddler Ayla Reynolds, recently released a song dedicated to the girl. A Lewiston hip-hop artist, touched by the story of missing toddler Ayla Reynolds, recently released a song dedicated to the girl. 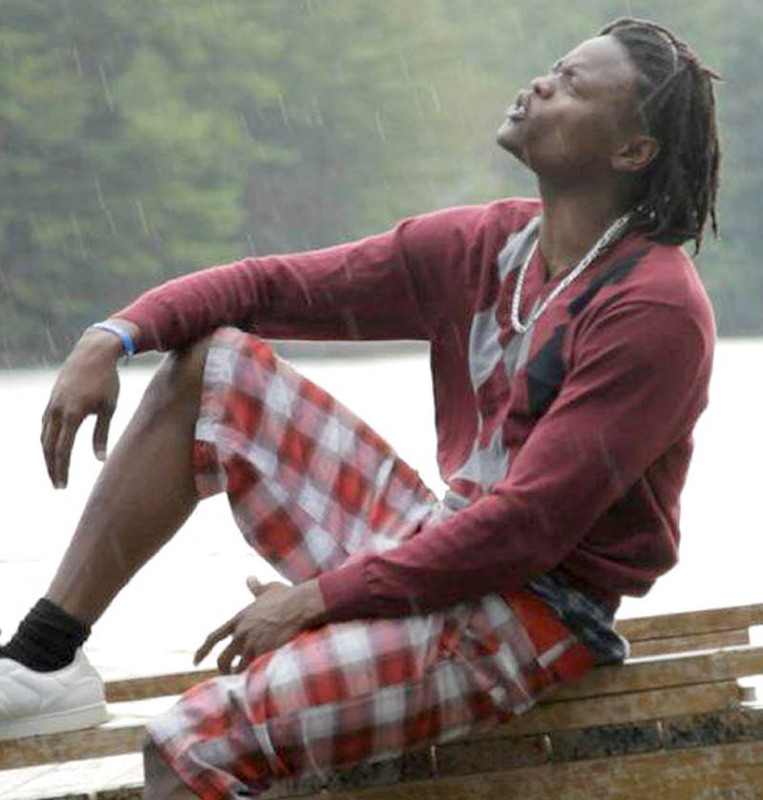 Pius Mayanja, who goes by Pallaso on stage, heard about Ayla’s case a few months after she disappeared, and as a father of two young children, Mayanja, 27, couldn’t get Ayla’s story out of his head. The story of Ayla inspired Mayanja’s song “It’s Cold (Tribute to Ayla Reynolds),” which was released in early April before a music video was produced in September. The song, which is about four minutes long, is focused around the anguish in the unknown surrounding the case, and mentions specific details from the case, including when Ayla disappeared and the 29 Violette Avenue house in Waterville where she was last seen. The video has 2,702 views on Youtube as of Friday. The song was available for purchase on iTunes for $0.99 on Sept. 11.